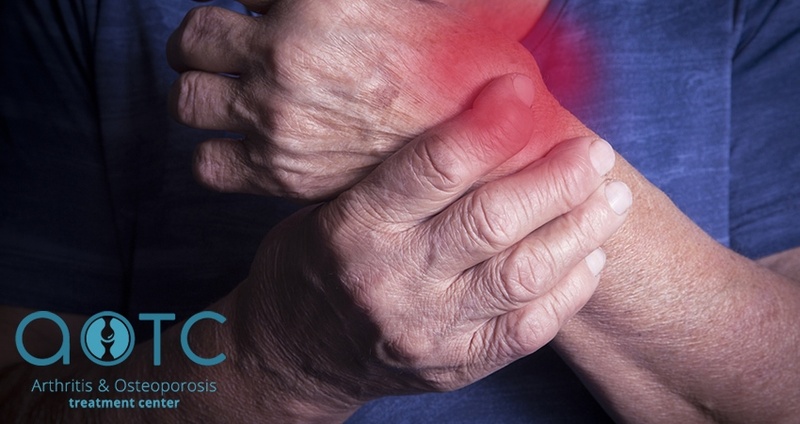 Fibromyalgia is a serious medical condition that results in widespread pain and tenderness. 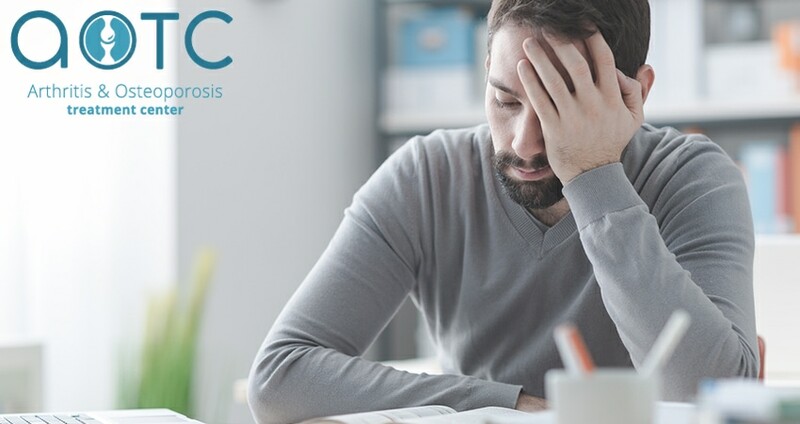 However, this condition is unique in that it can affect patients very differently; for example, some people with fibromyalgia may experience significant fatigue that can interfere with their daily lives, whereas others may suffer from additional symptoms such as joint pain and soft tissue damage. 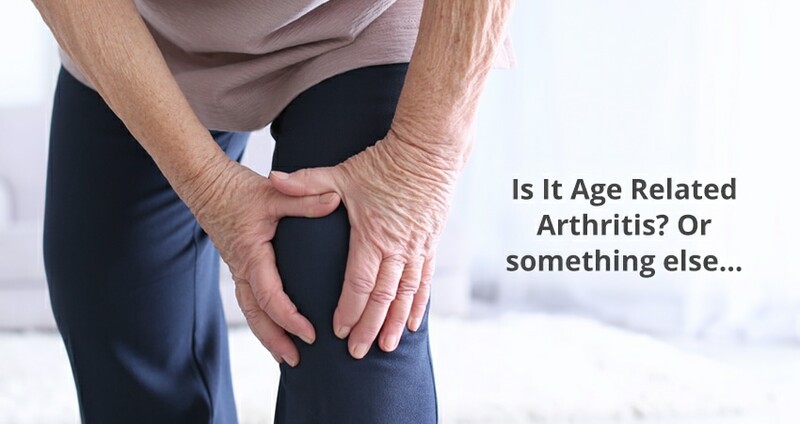 If you suffer from arthritis, then you’re probably also familiar with the debilitating fatigue that can come with it. This is especially true among those with rheumatoid arthritis, as up to 98% of people with this disease report fatigue on a regular basis. Fatigue can easily get in the way of your everyday life and prevent you from handling important obligations and responsibilities. 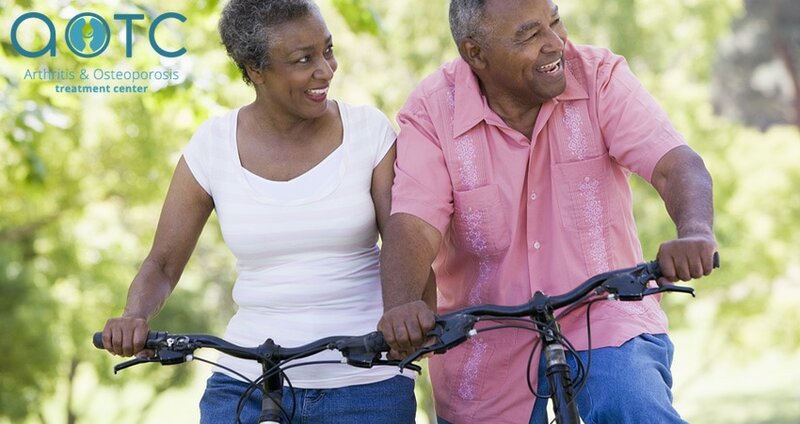 Fortunately, there are a few ways you can go about combating arthritis-related fatigue. 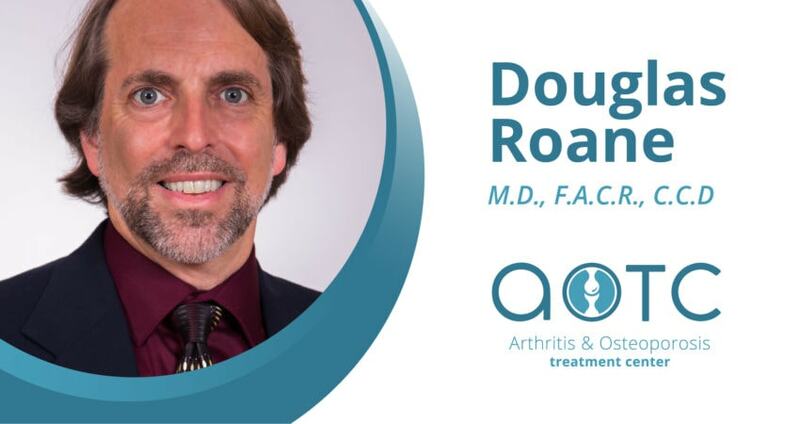 Dr. Douglas Roane joined the Arthritis and Osteoporosis Treatment Center in the fall of 2016. A graduate of Oral Roberts University in Tulsa Oklahoma, Dr. Roane completed his Internal Medicine and Rheumatology residency in the Air Force and spent 17 years in private practice before joining the practice.